Explore Canada, the second largest country in the world, made up of 10 distinct provinces and three unique territories. Canada offers a broad range of cultural and geographical features. 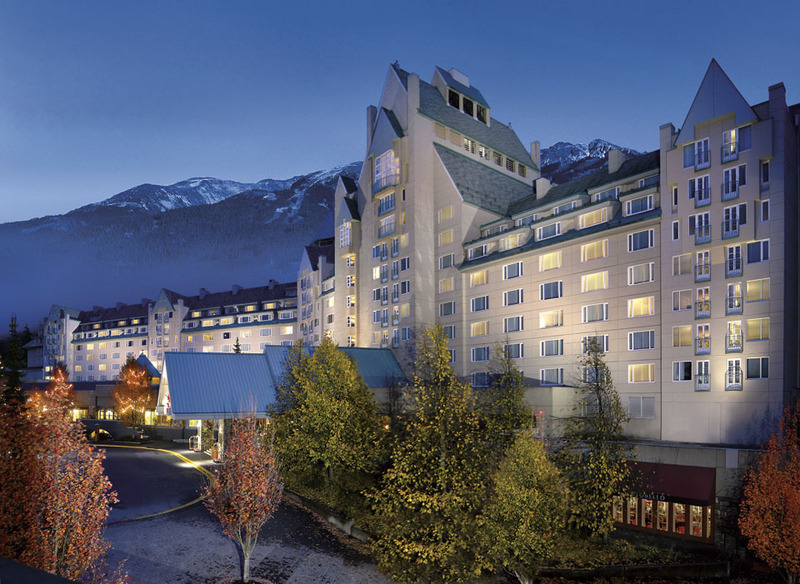 Enjoy a stay at a Fairmont Hotel & Resort, one of the world’s most storied hotel brands. Many of these award-winning hotels are recognized on the Conde Nast Gold List and as a Top 500 Hotels in the World according to Travel+Leisure Magazine.